The truth can often kill the life of local legends. This kind of phenomenon is set forth in The Englishman Who Went up a Hill but Came Down a Mountain, a movie that may spoil itself in its title. 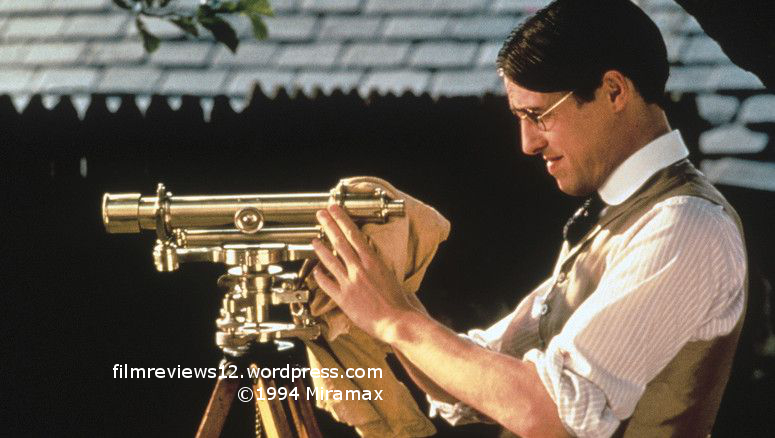 This is the story of Reginald Anson (HUGH GRANT) and George Garrad (IAN McNEICE), two English cartographers who visit a Welsh village in 1917 with the claim that the first mountain within Wales is in that town. The criteria for a land mass to be called a mountain is that it must be 1,000 feet at its peak. After measuring this area (which has an impossibly Welsh name), George and Reginald discover it’s sixteen feet short. It’s then when the village comes together, making sure the visitors stay in the area while great amounts of earth are manually added to the hill so it may exceed the required height. It’s quite a struggle to get it up to size, with impediments along the way, including a storm which threatens to wash away the dirt. Two citizens head up to cover the construction, one of them being a shell-shocked World War I veteran who doesn’t fare well with the thunder and lightning. The Englishman Who Went up a Hill but Came Down a Mountain works because it is smooth and light. It’s like a classical aura that isn’t too long or too self-important. While some viewers will be turned off over that lack of conflict, as the basic plot of this movie could go on a Twitter post with the somewhat well-known hashtag #WhitePeopleProblems, it was refreshing for me personally to see a movie like this after a summer of stumbling through trailer after trailer of multi-million dollar Save The World blockbusters. The characters are written in an appealing manner. The owner of a local inn/pub, known as Morgan the Goat is played by Colm Meany, is the first to see Reginald and George when they arrive in town and is a reliable gauge of the village mood throughout the film. A local clergyman, played by Kenneth Griffith, is initially suspicious of the mountain’s extension, believing it to be morally questionable. 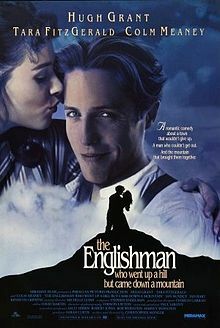 And there is Betty, played by Tara Fitzgerald, is used as both a plot device and to fulfill what I like to call the Obligatory Romantic Plot in a Movie Starring Hugh Grant. The Englishman Who Went up a Hill but Came Down a Mountain is 99 minutes of simplicity – it might be too simple for a feature length title at times, but still did well in charming me for its duration.